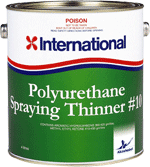 For thinning and cleaning two pack polyurethane products. 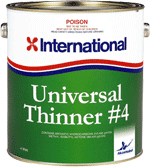 Special blend of pure solvents. 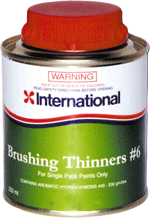 General purpose thinner. 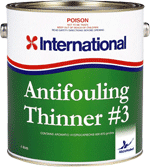 Special blend of pure solvents. 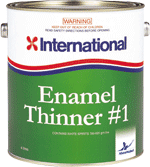 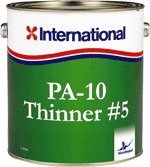 For use only with PA 10 as a thinner and cleaner. 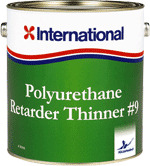 Special blend of pure solvents.